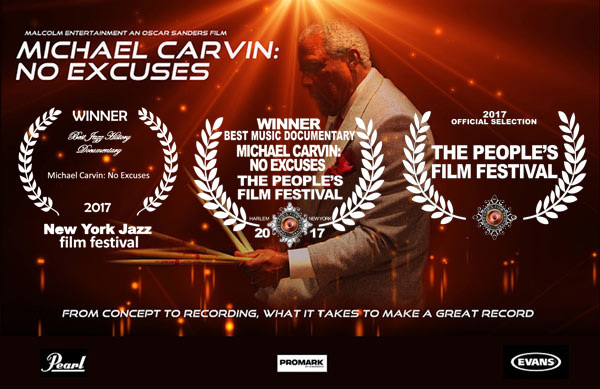 No Excuses documents the education and journey of preparing and producing a jazz CD with his quartet EXPERIENCE at the famed Avatar studios in NYC with Master drummer Michael Carvin. New 4-star review in Downbeat for "Flash Forward"
Reviews are coming in for the new album, "Flash Forward". Check them out! 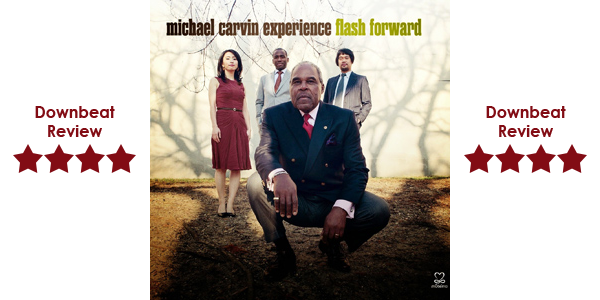 Michael Carvin received rave reviews about his performance at the Jazz Standard!